Story: An outwardly happy Australian couple, Ben and Fiona, journey to Calcutta, India to collect their adopted baby, but on arrival find that the arrangements at the agency have yet to be finalised. They have no option but to wait in this chaotic, foreign place. 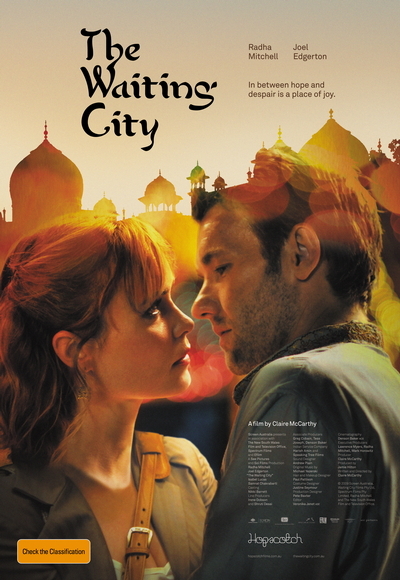 But as the intoxicating mystic powers of the Indian city pulls them each in separate and unexpected directions, the vulnerability of their marriage begins to reveal itself. Forced to confront their differences and the concealed deep secrets that they've both been long avoiding, Ben and Fiona ultimately rediscover themselves and a belief in life's possibilities, their marriage and the invigorating power and joy of the human spirit.